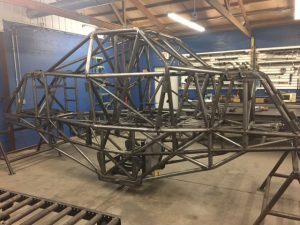 Latest PEI Chassis Completed For Bobby Holman - Patrick Enterprises Inc. 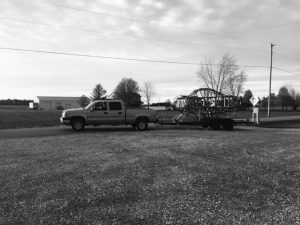 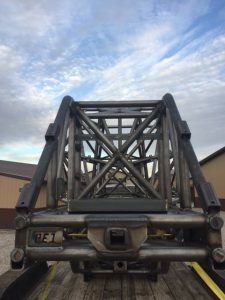 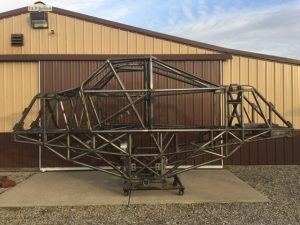 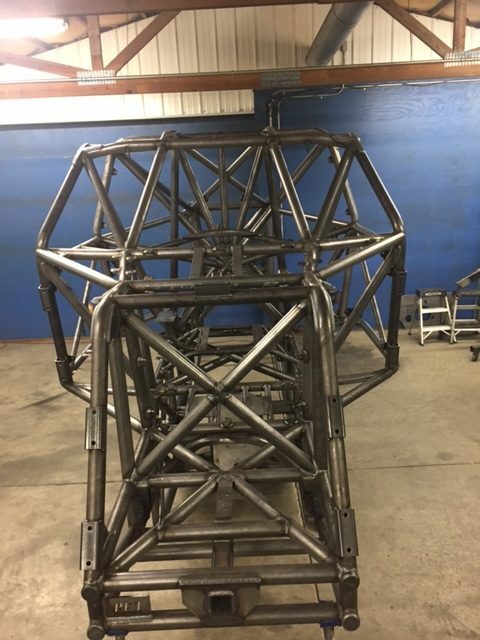 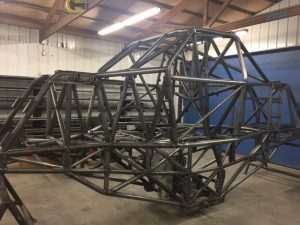 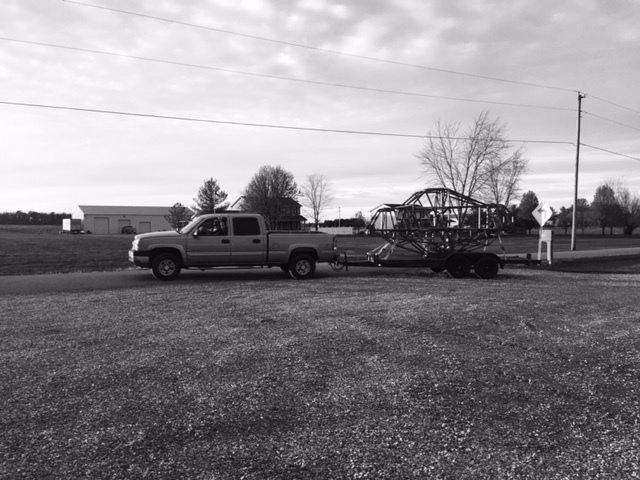 The crew at Patrick Enterprises Inc have been staying busy with many projects and they just wrapped up another new chassis which was just sent off. 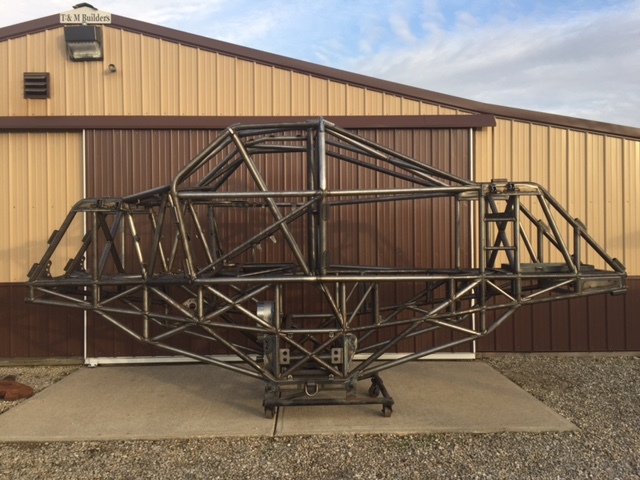 The newest chassis was recently picked up by long time monster truck driver and owner Bobby Holman of Dayton, Ohio. 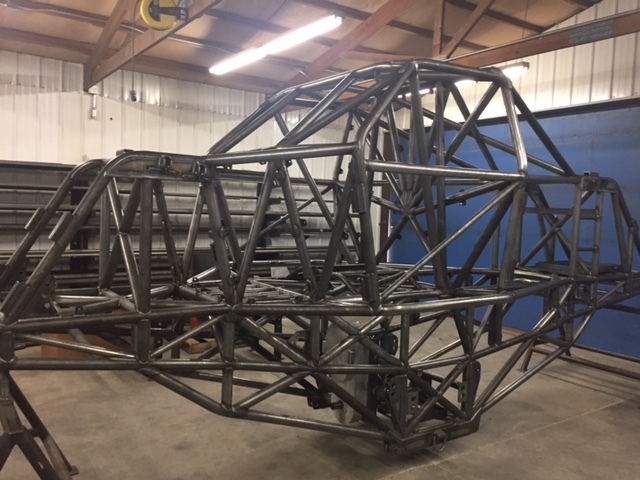 We look forward to seeing the truck fully assembled and in action in the near future! Check back soon for more updates on PEI projects including some of our latest chassis builds.